The ansel dining chair is a well-crafted combination of contemporary lines and timeless charm. 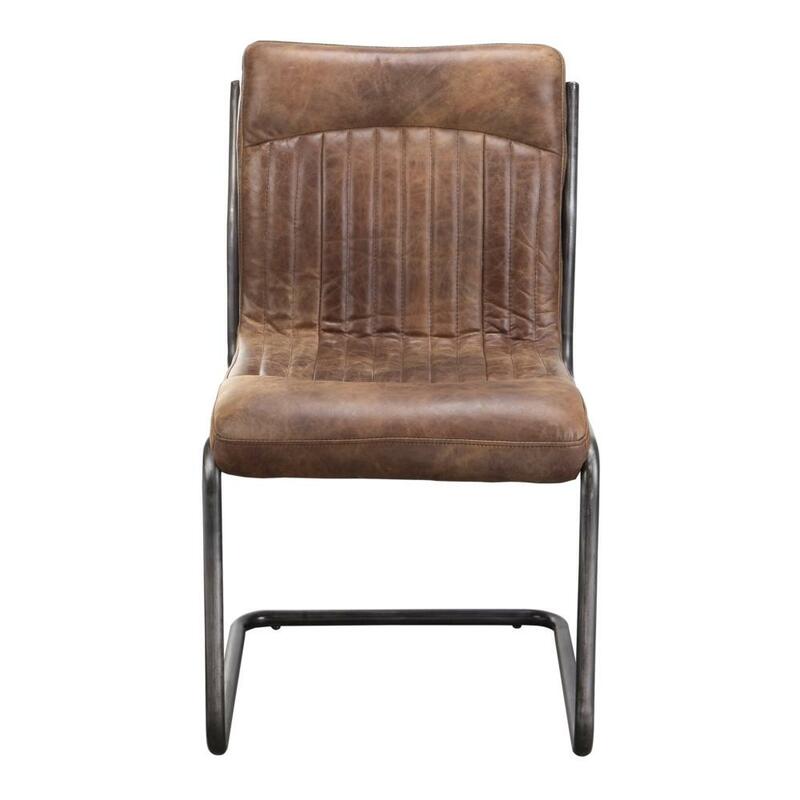 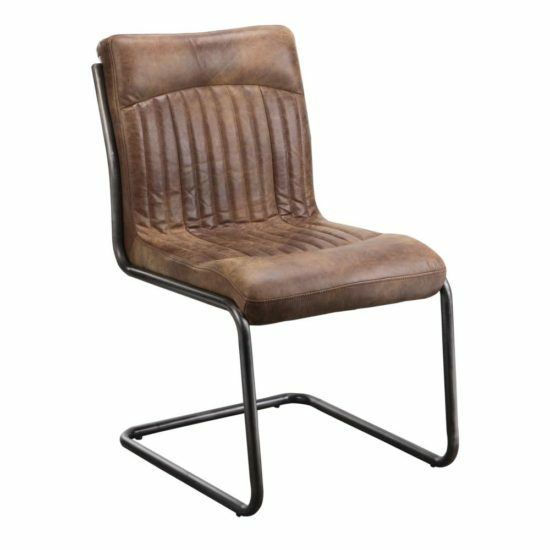 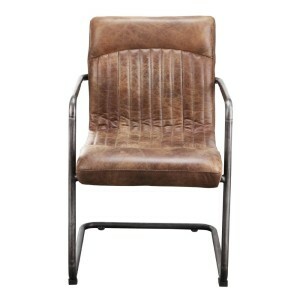 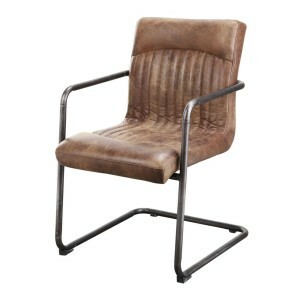 The simple iron frame lets the beautifully textured leather upholstery stand out. It is a perfect piece to add character to your home.